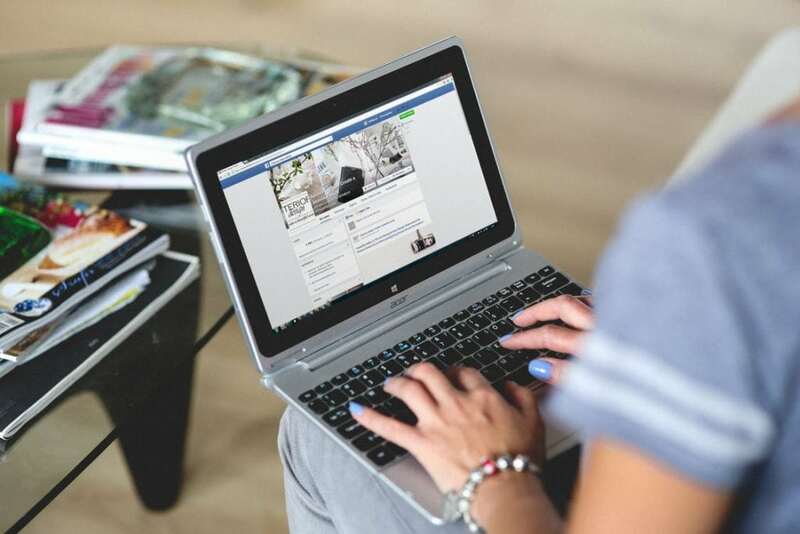 How many times have you logged into Facebook to discover that your friends with new MLM businesses have added you to Facebook groups without your permission? Ugh. Been there, done that, clicked the “Leave Group” button. But…I think we can agree that there are right ways and wrong ways to use social media to grow your circle and try to make sales. Today, I’d like to ignore all those wrong ways and instead, get laser focused on what actually works – the right ways to use social media. But if we haven’t met yet, would it be okay if I just took a sec to introduce myself? Hi, I’m Heather. 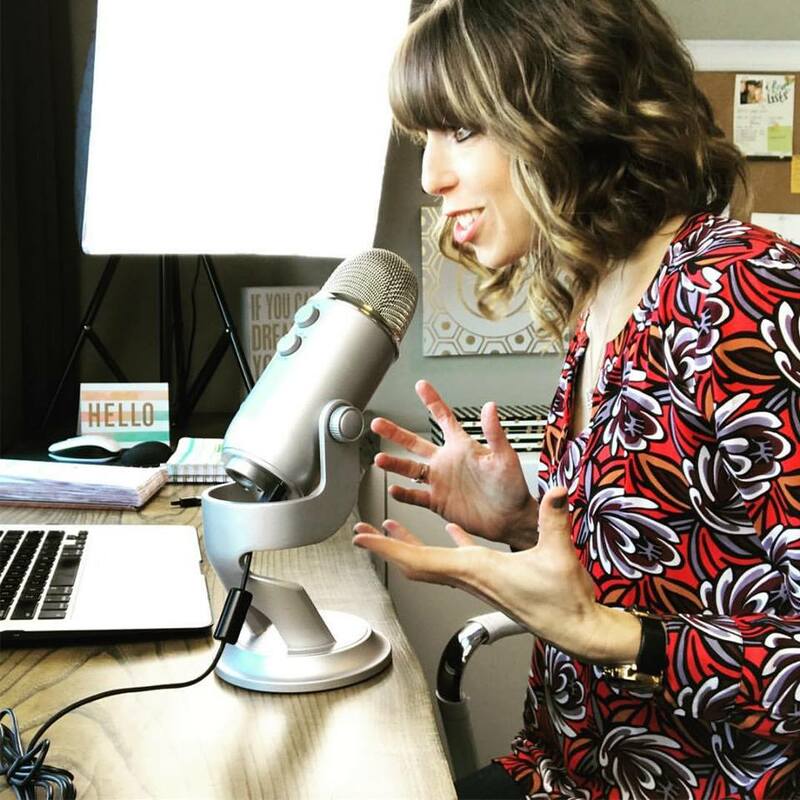 I help women in relationship-driven business play a way BIGGER GAME and position themselves to become so freakin’ magnetic that people are lining up to do business with them. Want me to dish out one of my secrets? Don’t work to sell more. Work to make more people feel important. Trust me, I didn’t know this when I started. I remember when I first jumped into the business world. I was a virtual nobody. Not even a single social media account (true story). So I got to work… Every step that I took was a learning process. Trial and error. Mistakes followed by a few minor successes. Followed by big success. I found my voice (and still continue to) on social media by exercising it daily, particularly by showing up live on Facebook consistently. But I digress. We were talking about my secret to success being making people feel important. You can’t make anyone feel important if you don’t show up for them. You don’t get seen unless you show up. You don’t get heard unless you speak up. And when you’re showing up and being seen, you simply cannot be ignored. If you’re here, you’re ready to up your game that you’re meant for more. Step out, girl. It’s time to show up and get visible. When you show up every day, over time, you WILL get results. 1. Develop a social media strategy. Most people are simply winging it day to day; posting when they feel like it (IF they feel like it), or when they get an idea, and worse…many people are copy and pasting content they find from OTHER PEOPLE! Don’t do this or you’ll be on the fast track to getting ignored, unfollowed or unfriended. 2. Identify the best times to post on social media. There are some general guidelines outlining the best times for posting that you can follow across all social media channels. 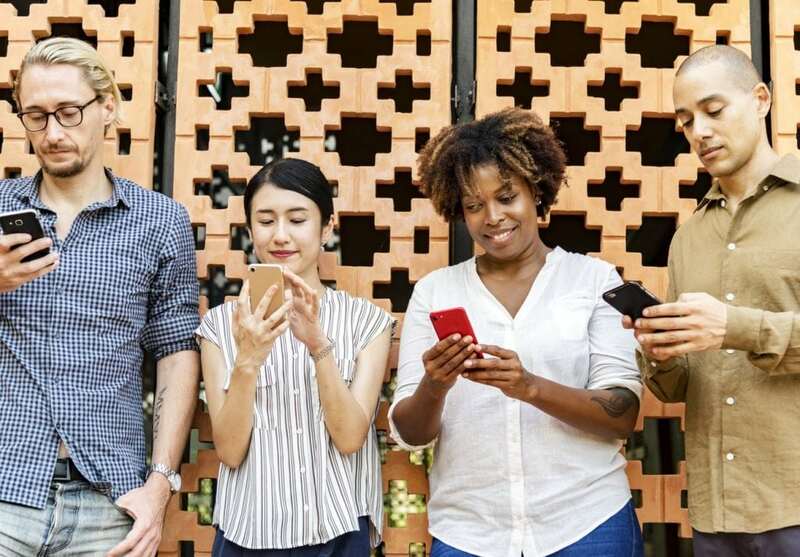 Pay attention to your unique audience though; when do your followers tend to be most active on social media? That’s when you want to be posting and engaging (providing meaningful comments in addition to likes). 3. Determine what types of posts you’ll share. The most influential posts are engaging, empowering, and educational. What types of posts can you create that stimulate these interests? How the heck do I know you might be asking. It’s actually more simple than you think. What can you teach other people? How can you empower them to live better? How can you challenge their mindset or offer a better way to think or work? And how can you provide interesting content that gets people talking and sharing? As with 1 and 2 above, rather than posting off-the-cuff, or leaving it to when you remember (which, let’s face it…isn’t often enough. Our lives are busy and often chaotic! ), plan your posts in advance. Look at your week at a glance and determine what kinds of posts you’ll share, on what days, and at what time. (I’m going to make this really easy for you with a free download at the end of this post. Stay tuned.) Make a habit of sitting down at the end of the week or over the weekend to plan out a week of content. Rather than sitting down 3-4 times a day on your phone to flip out a post (and writing anything longer than a sentence or two on a phone keyboard can drive me crazy), gather your plan and schedule it all out IN ADVANCE, and preferably, with a planning tool that you can use on your computer. 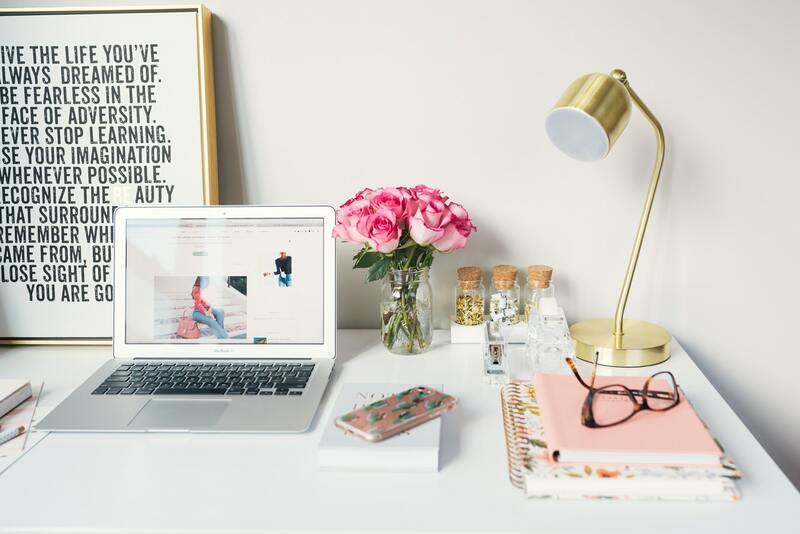 With a plan and a social media management tool, you can spend just a fraction of your afternoon to get a week’s worth of posts scheduled, so that they kick out during the week automatically…while you’re doing the rest of your life (like driving your kids to school and putting in orders for your business)! Using automation for scheduling and posting is critical, but don’t use automation to engage. Be authentically you! There is no downside here. You become consistent and visible with your strong message. You come across as professional and someone your audience would want to do business with. You share more of yourself and who you are. You free up all that mental stress, energy and time that you were spending on “What should I post?” and “Oh no, I haven’t posted in three days!” Instead, you’re a woman who has her act together. You simply have to show up. But are you ready for the hard part? • You don’t feel like it. • You’re not sure if it’s working. • You have little to no engagement. • There are 100 other things you could be doing. It doesn’t work if you just show up once in a while. But don’t worry, I can help you through the hard parts. You don’t FIND a tribe, like a pair of lost keys or a missing sock from the dryer. You build it. It’s a daily act of creation. Of inviting others to your table. Of showing up on social media and showing up for others. Of teaching and adding value. Isn’t that how network marketing is supposed to work? Show the love of what you do and your love for others, without being fake or spammy. 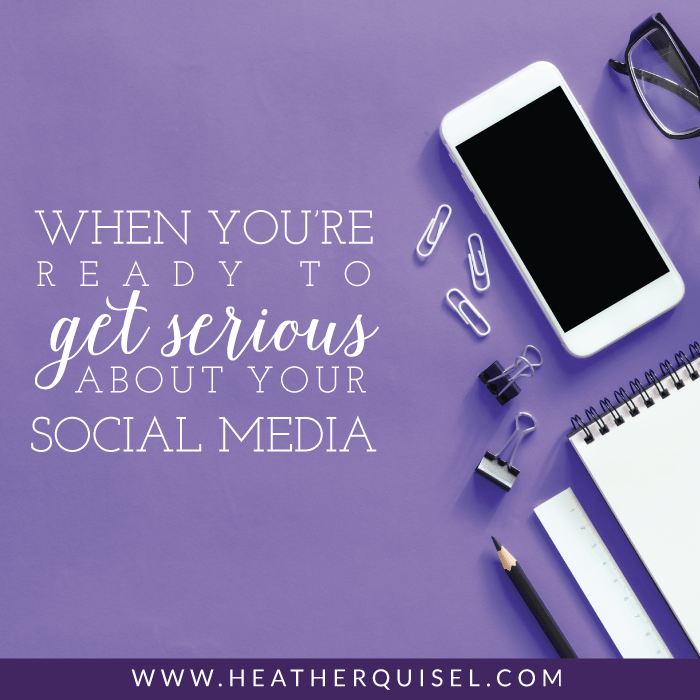 If you’ve read it this far, I’m assuming that you really are ready to get serious about social media, but maybe you aren’t sure how to use it to spread your message and boost your business. I’ve got a free tool to help you. 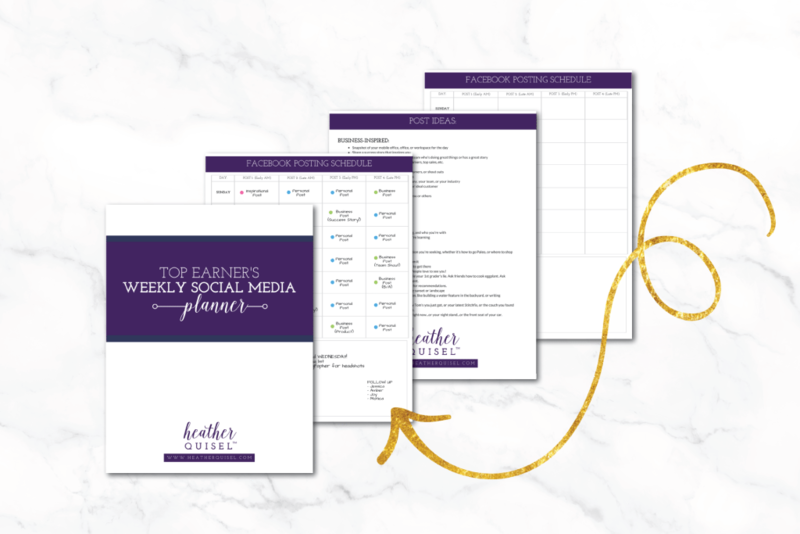 Download my free planner now and watch what consistent posts can do for your growing business. Plan your work and work your plan. Not sure if you do one on one training. If so…..would like to know your cost? We never met personally but I was in Charleston, SC last year with Iris Thompson and we saw you live on screen from Vegas and thought you were awesome. Hi Angela, how fun that you saw me last year! I would love to have you apply for my coaching, but I’m afraid you cannot. Per the policies and procedures of Rodan and Fields I cannot coach one on one women in the same company. I do have many other programs available though! Sign up and get weekly love notes designed to light a fire under you delivered straight to your inbox. This is your PERFECT social media posting schedule! Map out your morning for an intentional, well-planned, productive day.